Amazing urban rainbow. It shows the gentle. magical side of a city constantly moving, changing. Beautiful! Thanks! 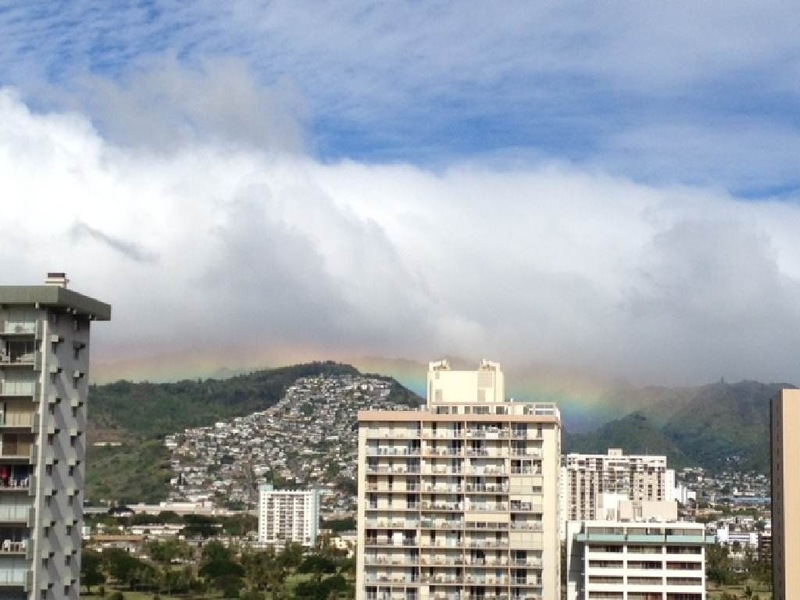 Hawaii epitomizes the interaction between ever changing nature and ever changing urban scenery. Thanks Terence! I’ve sent you an email. You don’t get to see those often! Surely, just a fleeting moment. I’ve truly enjoyed browsing your weblog posts. After all I will be subscribing to your rss feed and I hope you write once more very soon! yours. It is pretty value sufficient for me. After looking over a few of the blog posts on your web page, I seriously appreciate your way of blogging. at web, however I know I am getting knowledge every day by reading thes fastidious articles. It’s perfect time to make some plans for the future annd iit is time to be happy. to this article. I wish to read even more things aboout it! Hi, I wish for to subscribe for this weblog to take most recent updates, thus where can i do it please assist. of precious know-how on the topic of unpredicted feelings. Amazing issues here. I am very satisfied tto look your post. you. Will you kindly drop mee a e-mail?